China has also rejected the report that the US, the UK and France asked China to lift the technical hold on Masood Azhar by April 23. 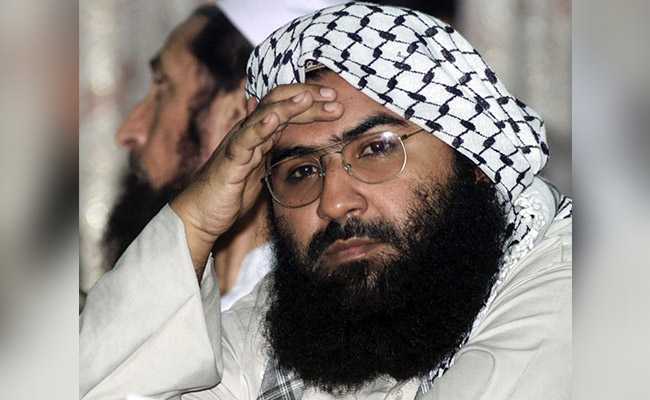 China today said the issue of blacklisting Pakistan-based terrorist Masood Azhar at the UN panel was heading towards a settlement and asked the US not to force through its own resolution on the matter. "On the issue of the listing of Masood Azhar, China's position remains unchanged. We are also having communication with relevant parties and the matter is moving towards the direction of settlement," Chinese Foreign Ministry spokesperson Lu Kang said. 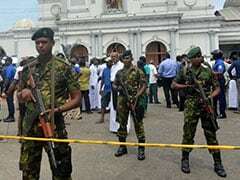 Beijing's latest technical hold came last month after Azhar's outfit claimed responsibility for the deadly attack in Jammu and Kashmir that killed 40 military personnel in February.